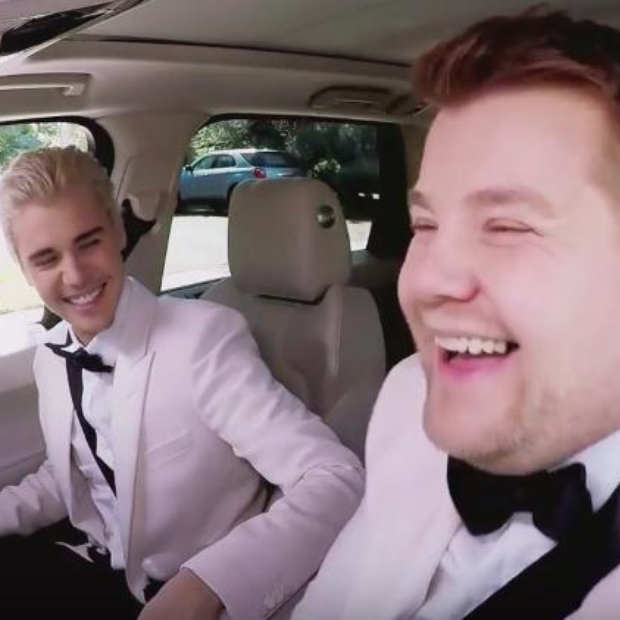 We'll never get tired of Justin Bieber joining James Corden on these episodes of carpool karaoke. The GRAMMYs are over, but the party continues with both James Corden and Justin Bieber starring in a completely new episode of carpool karaoke! The pair sing Vodafone Big Top 40 record breaker 'Uptown Funk', delve into their GRAMMY swag bags and of course crack a thousand and one jokes. WATCH: The very first Justin Bieber carpool karaoke on the Late Late show. We're pretty sure this duo have officially become the best bromance of 2016.